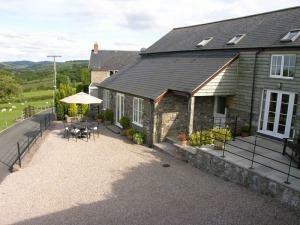 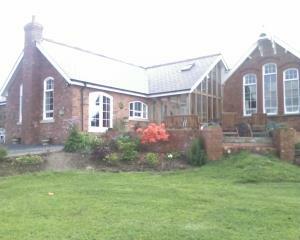 Beautiful and spacious barn-conversion with wonderful views of the surrounding Welsh countryside. 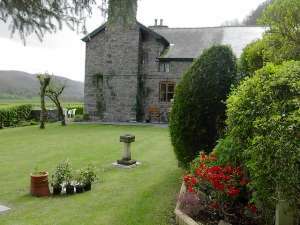 1-acre lawned garden with patio, garden furniture and BBQ. 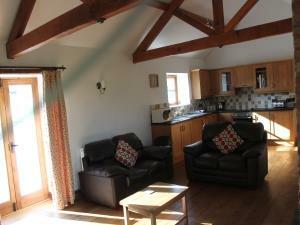 Ideal for large families or groups of friends. 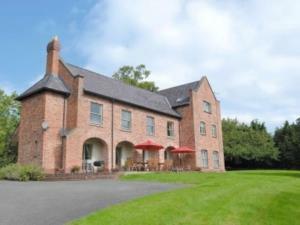 The Dragon Hotel in Montgomery is an historic 17th century, former Coaching Inn with 20 en-suite bedrooms, many with exposed ancient timbers, cosy restaurant, indoor swimming pool and much more. 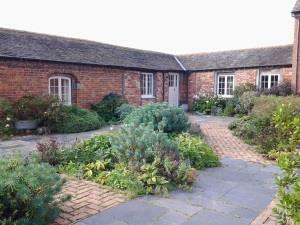 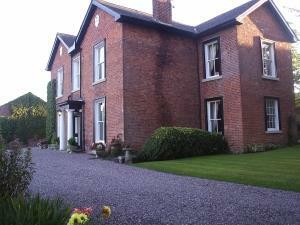 Collfryn Farm Cottages are five beautifully renovated Georgian farm buildings overlooking fields, orchards, landscaped courtyard and a working organic farm. 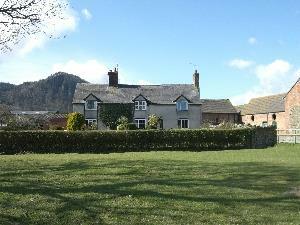 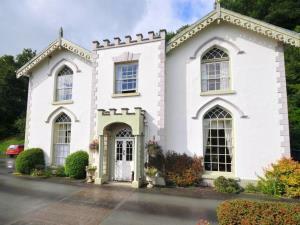 They are located in an unspoilt valley in Mid Wales near the Welsh border. 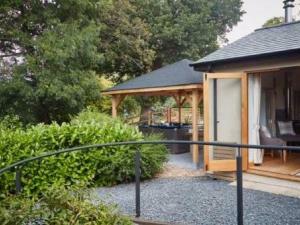 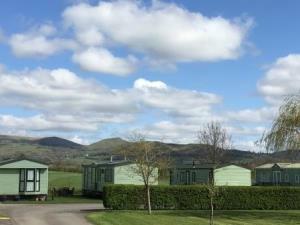 Foggy Bottom is a small, exclusive, family-run holiday home park on the Shropshire/Powys border. 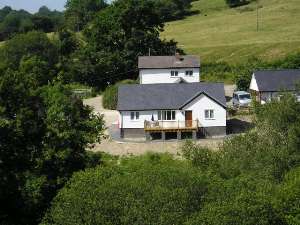 Situated a mile from Churchstoke, and 3 miles from Montgomery and pitches have been designed to make the most of the views and wildlife.